Special ToolsJ 39400-AHalogen Leak DetectorJ 46246Valve Core Removal ToolRemoval ProcedureRecover the refrigerant. Refer toRefrigerant Recovery and Recharging. 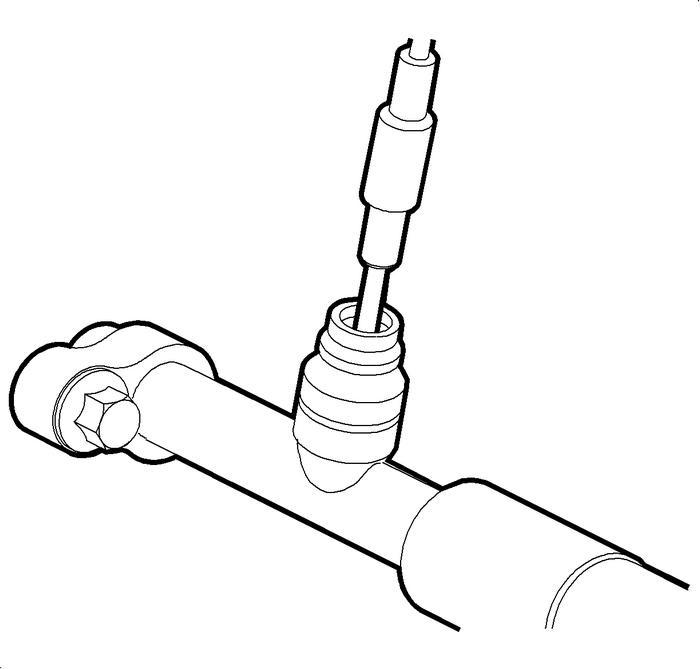 UseJ 46246Valve Core Removal Toolor equivalent to install and tighten the valvecore.Evacuate and charge the A/C system. Refer toRefrigerant Recovery and Recharging. Note:To prevent loss of refrigerant charge, tighten the cap.Replace the cap if the seal is missing or damaged. Test the affected A/C fittings for leaks usingJ 39400-AHalogen Leak Detector.